Sunday Club takes place each Sunday morning during the Morning Worship service, which starts at 10.15am. 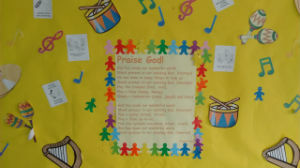 Sunday Club provides a happy and safe environment for the younger generations to learn more about the Christian faith. We divide our children by age. 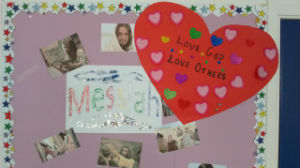 Our primary school children have a session together in the church halls and the older children attend Lazers. We also have a creche for our preschool children. Each group meets in their own rooms after the family friendly part of our service, supervised by our church Sunday Club leaders and helpers. A parent or carer is welcome to stay while our younger children settle in and get to know their leaders. Children discuss Old and New Testament Bible stories and think about the relevance of God, Jesus and the Holy Spirit in their lives. 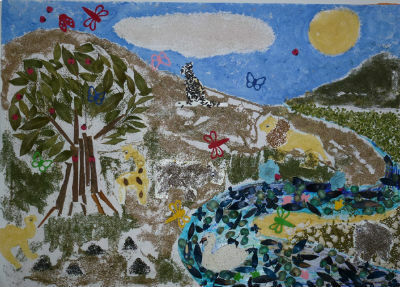 The children participate in bible related crafts and activities appropriate to their age. with hope, and joy, and peace. They used seeds and spices as they had been reading about Jesus telling his disciples that even a small amount of faith the size of a mustard seed can do amazing things (Luke 17: 5-10). 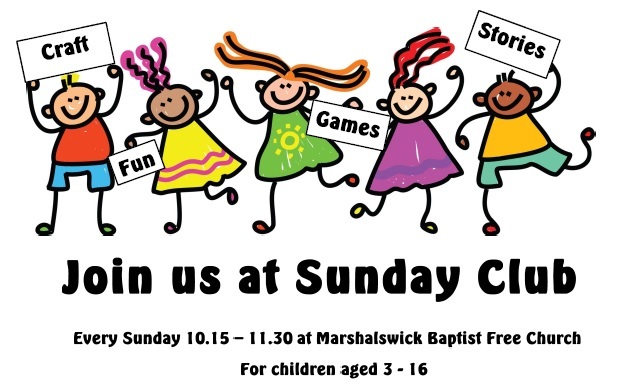 For more Information please contact Sunday Club. We look forward to welcoming you.